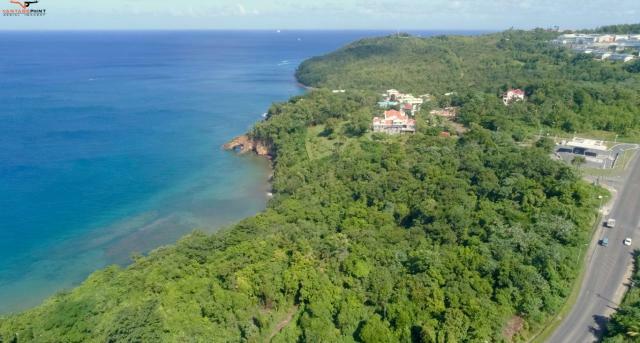 Just a few minutes drive south of Castries, Saint Lucia, this stunningly picturesque coastal property consists of approximately five (5) acres, part of which (1.5 acres) is located on the cliff edge at Coubaril overlooking the Caribbean Sea. 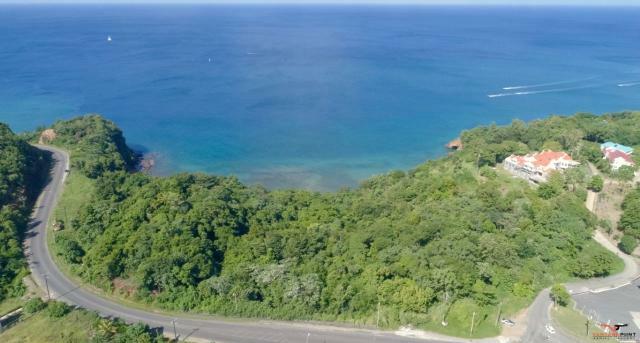 With easy access from the Millenium Highway - a main artery from north to south of the island - the flat to gently-sloping land has excellent potential for a touristic or high-end residential development, as it borders part of the beach known as Anse Ferre or 'Ferre Bay'. 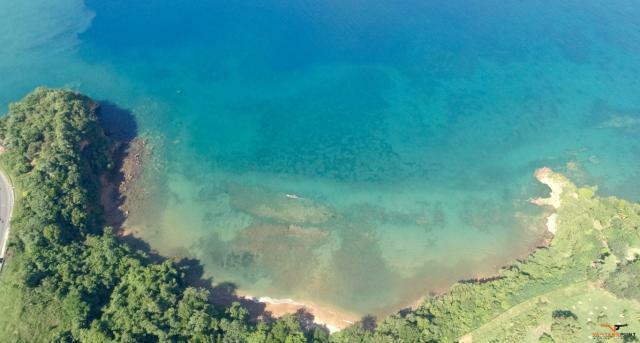 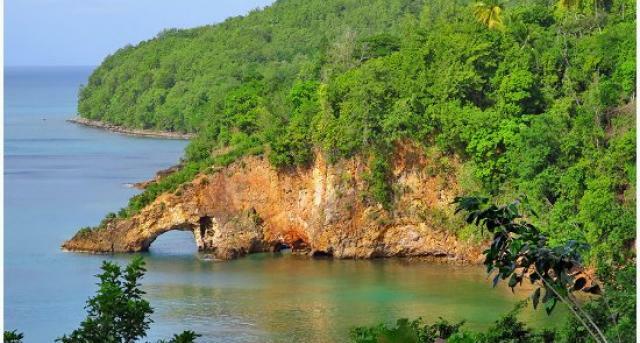 The bay boasts one of Saint Lucia's only natural coastal arches, and is a popular spot for cliff-jumping and fishing. 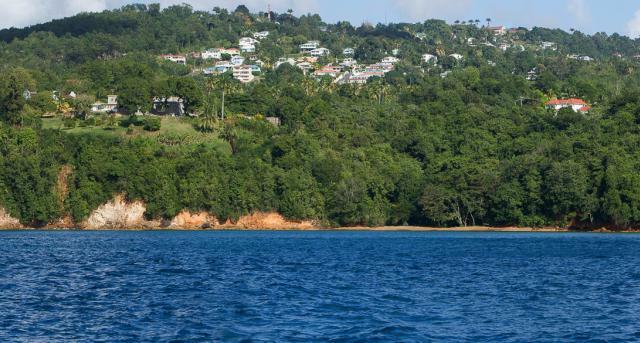 'Queen's Chain' is considered to be the approximately 100 feet between shoreline and land. 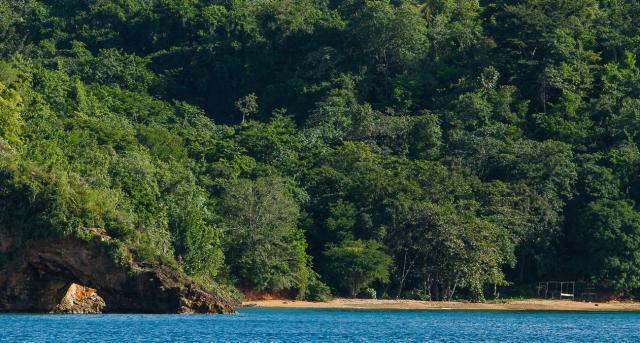 The term originated in the 17th Century when French laws governed the island, and continued when Saint Lucia became a British colony. 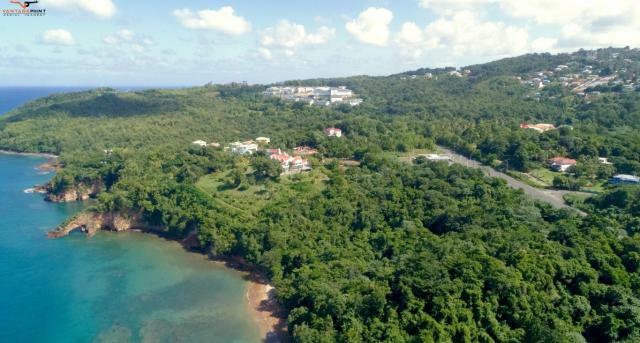 Property developers can lease the Queen's Chain by applying for Cabinet approval once they have bought or are in possession of a property, or based on an Agreement of Sale.